There's a free SummerStage event this evening at the East River Amphitheater. 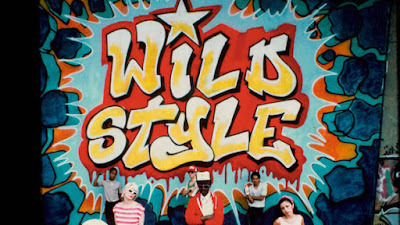 It’s tough to overstate just how influential Charlie Ahearn’s 1983 film, “Wild Style,” has been in the development of hip-hop culture. The evocative film culminates with an infamous, real-life 1982 concert that took place at the East River Amphitheater, in which the likes of Rammelzee, The Fantastic Five, and Treacherous Three, performed. Thirty-five years later, the stars of the film invite fans and friends to celebrate with them at that very place. Featuring pre show hip-hop dance workshop with Fabel at 6 p.m. Note sure exactly what time the film screens (dusk?). The SummerStage website lists this event from 6-10 p.m. 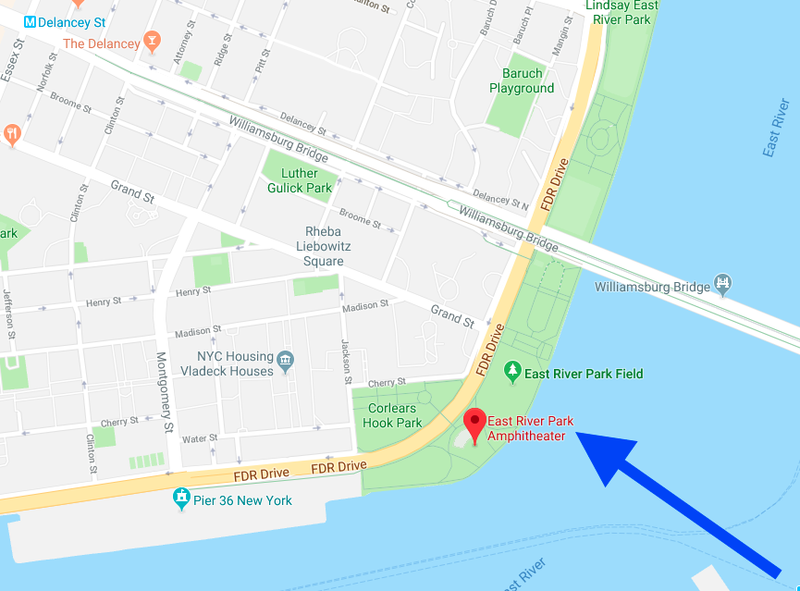 The East River Amphitheater is in East River Park between Jackson Street and Cherry Street.